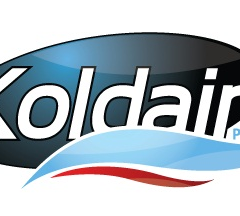 Koldair.com.au offers quality Commercial Air Conditioning Melbourne. Contact us today on 0438-941-704. Koldair are the split system experts. We have been installing air conditioning for over 15 years. We can supply and install quality split systems.